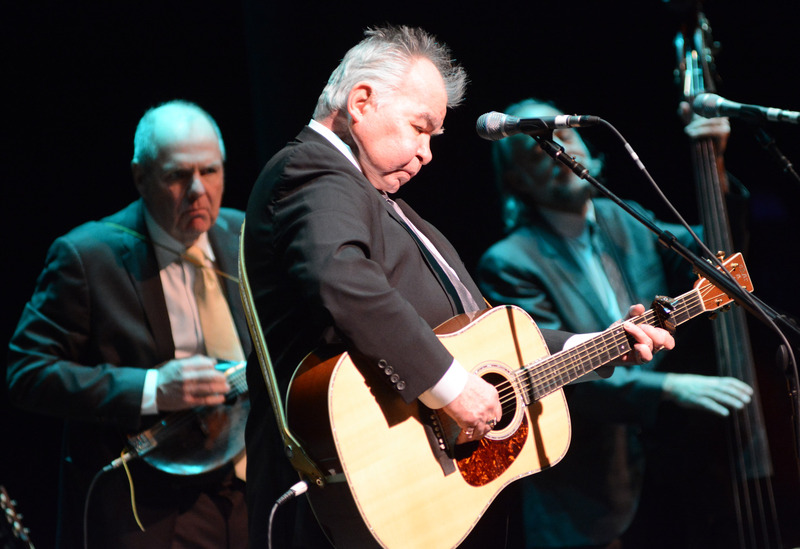 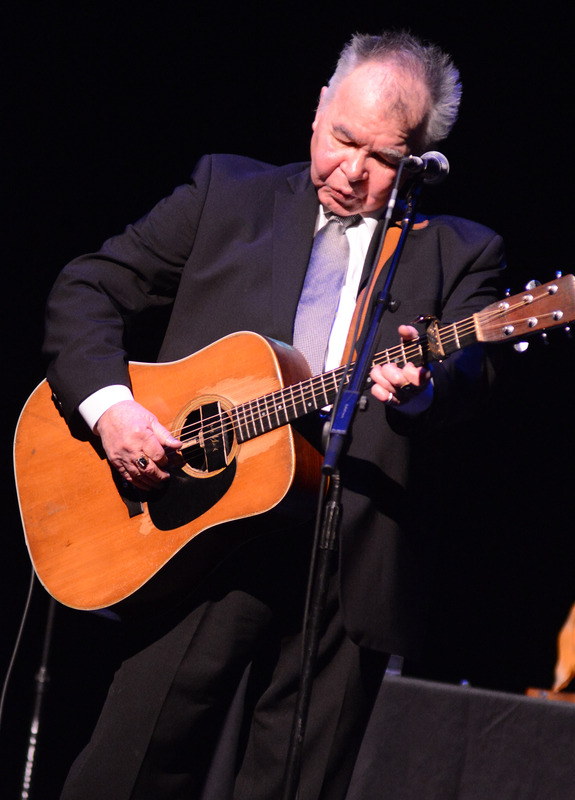 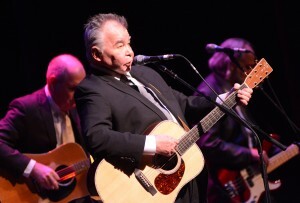 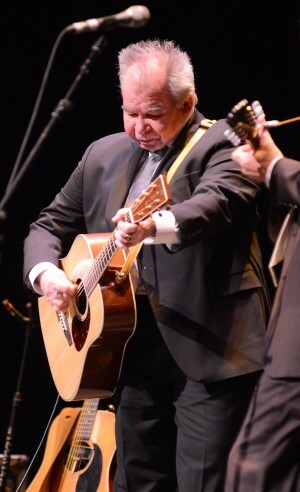 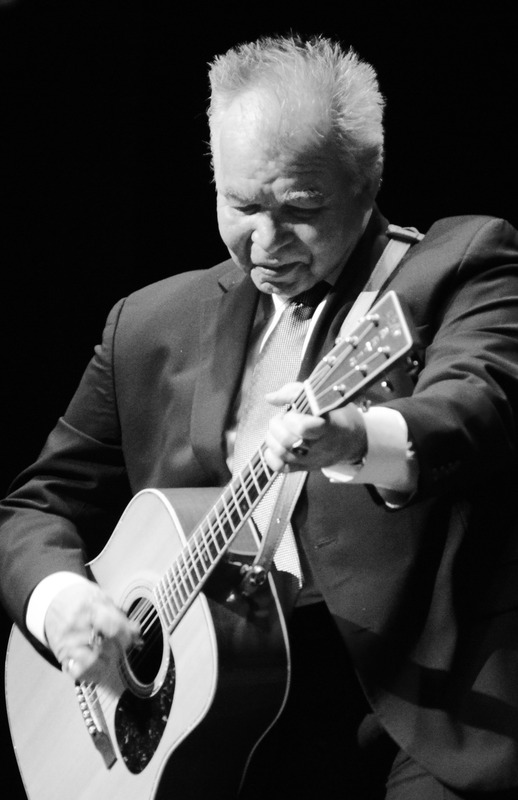 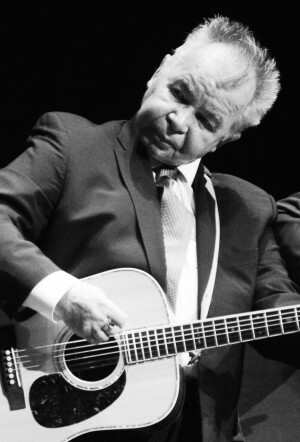 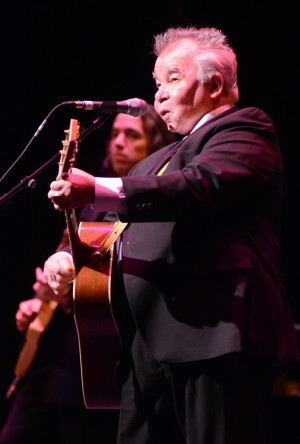 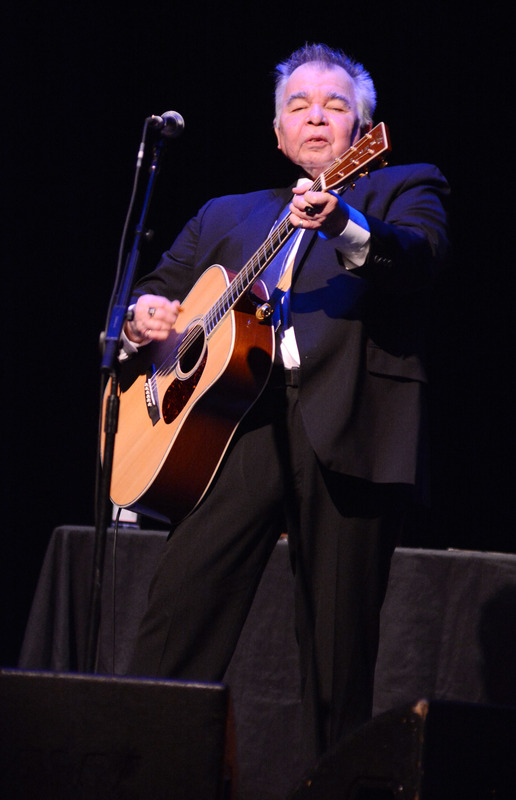 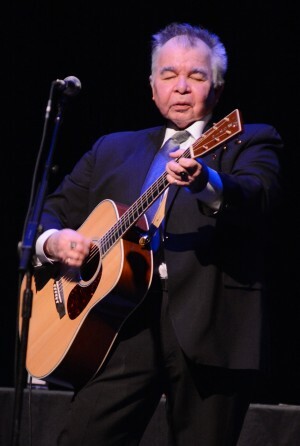 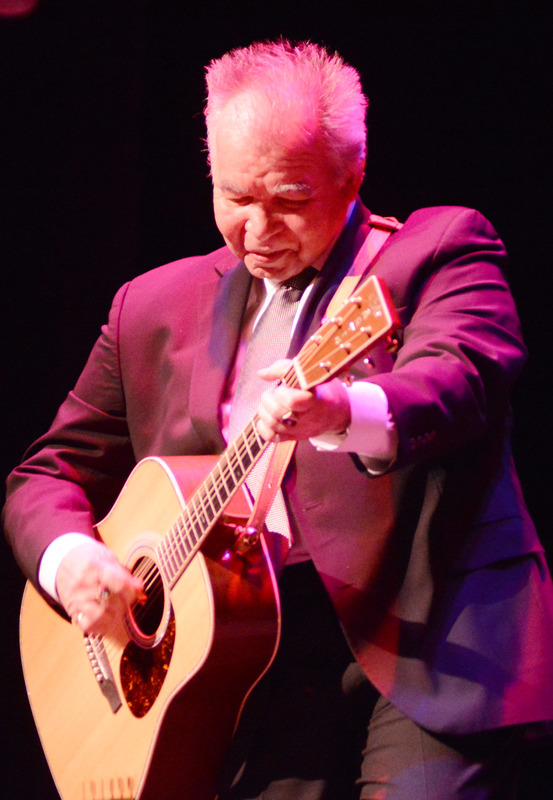 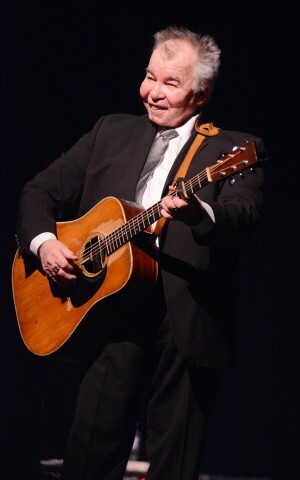 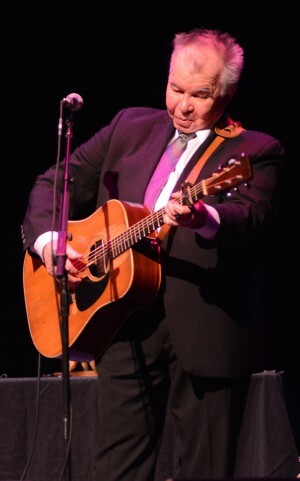 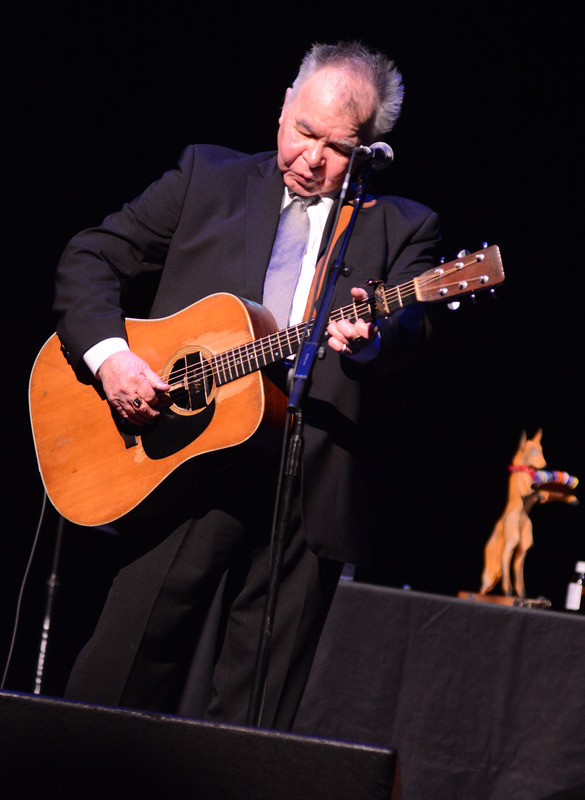 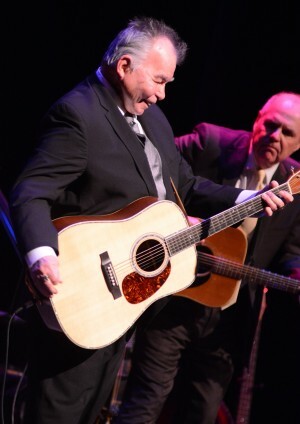 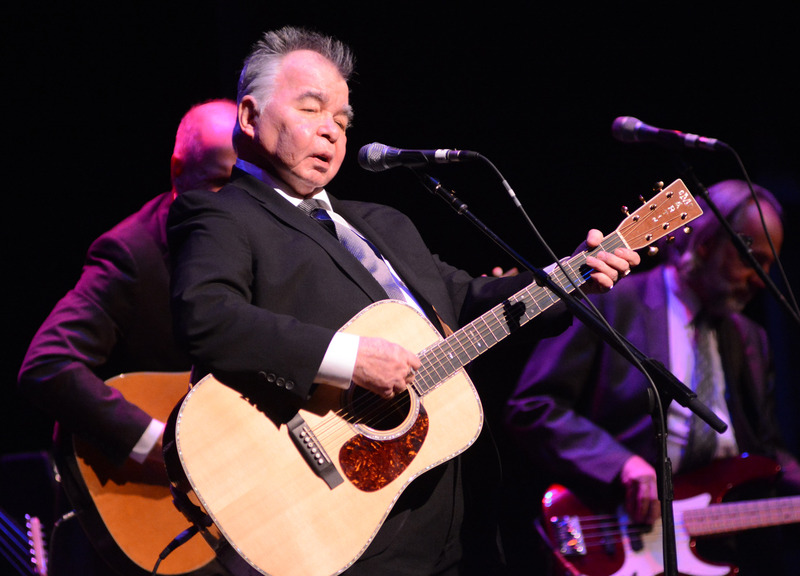 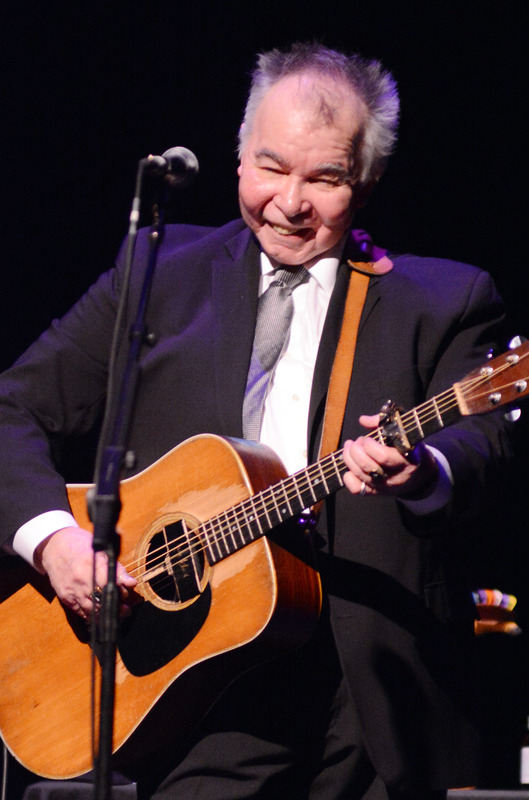 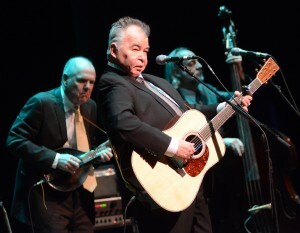 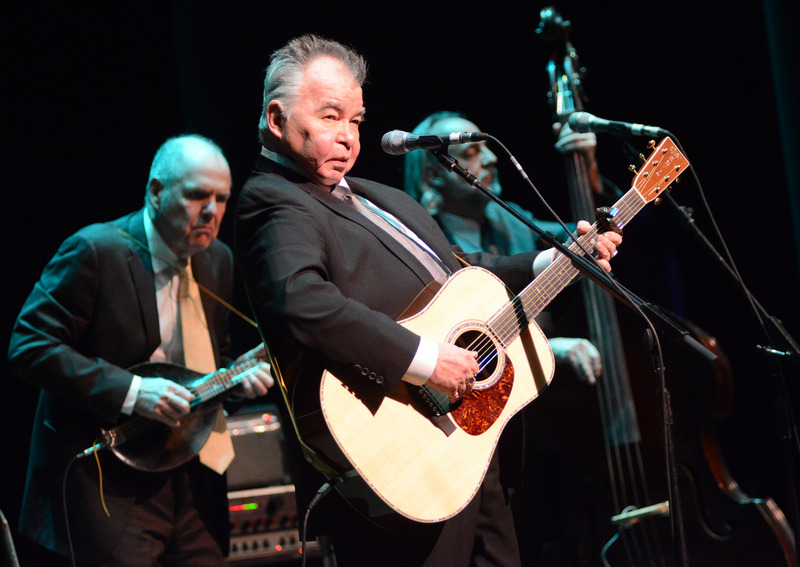 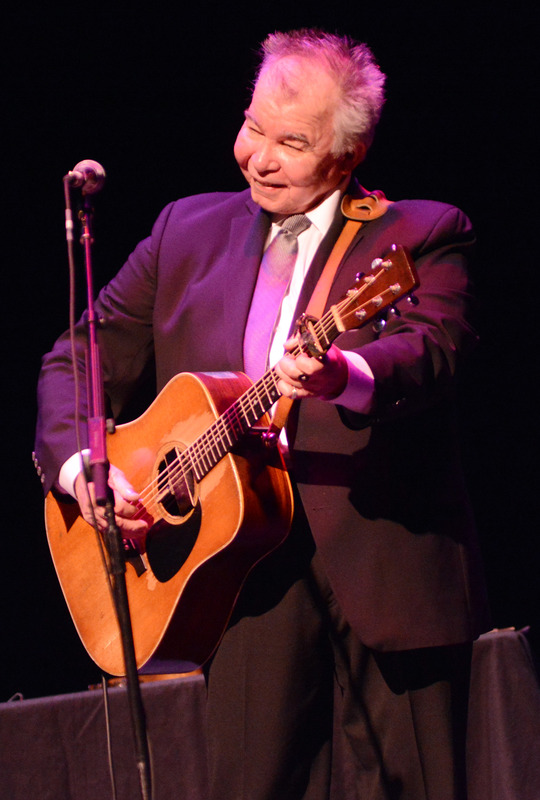 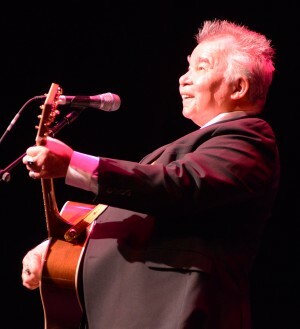 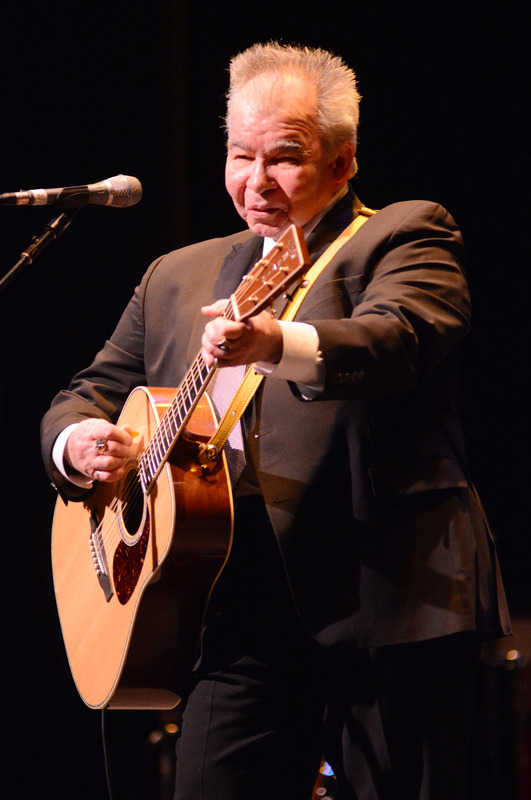 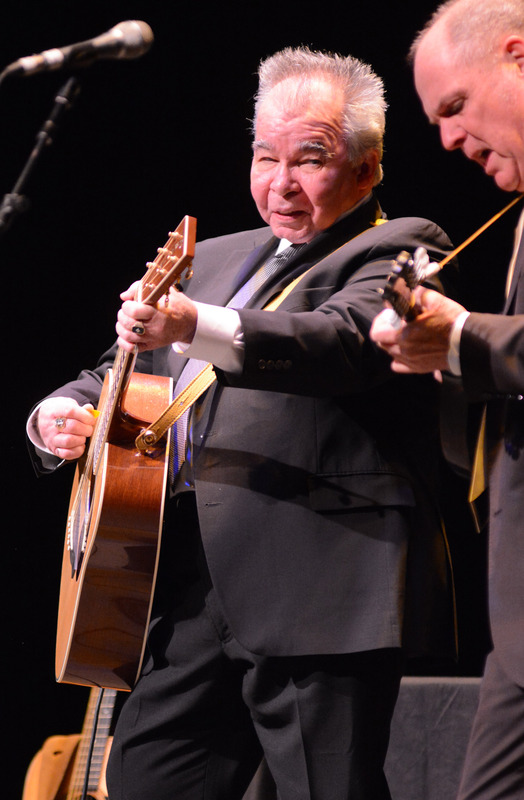 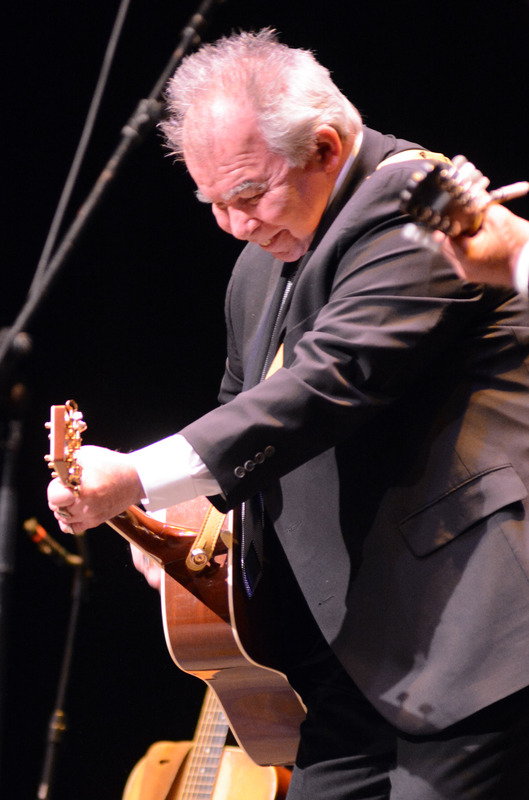 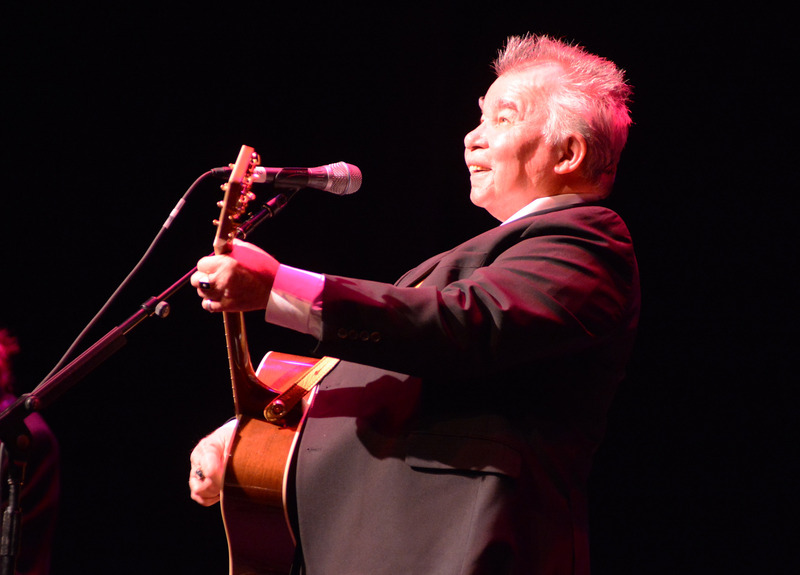 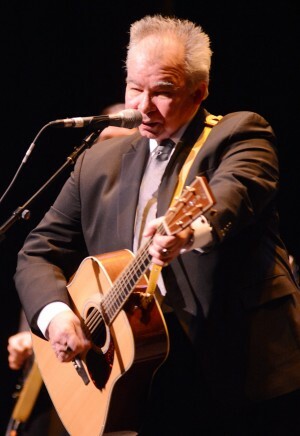 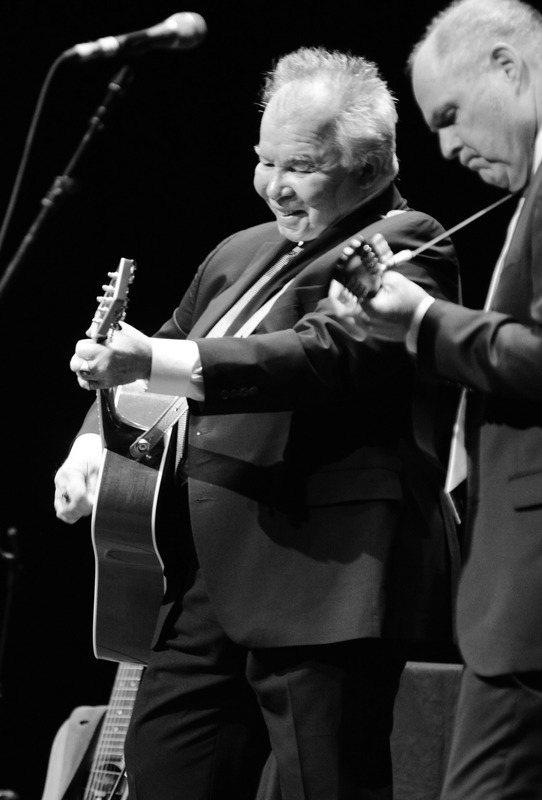 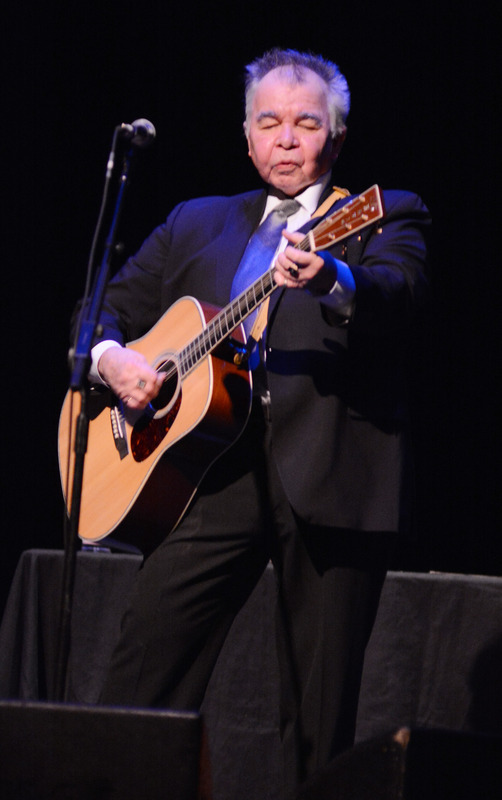 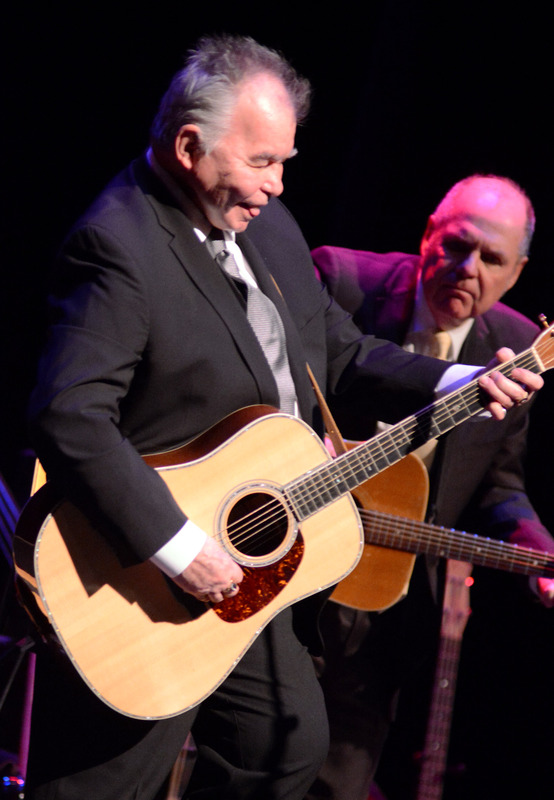 Renowned folk and country singer/songwriter John Prine returned to the F.M. 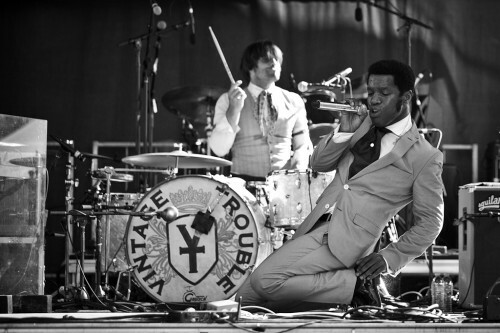 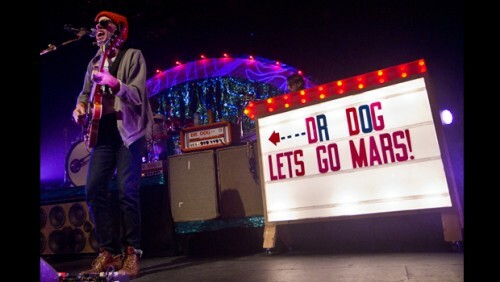 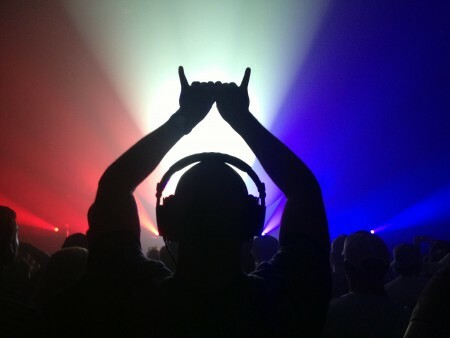 Kirby Center in Wilkes-Barre, Pa., on Dec. 4. 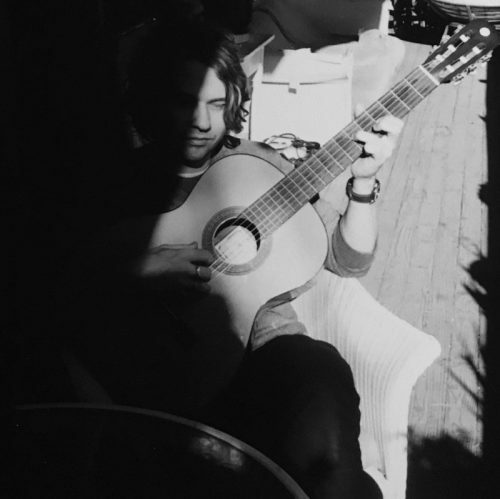 While Prine might not be a household name, his wry songs are beloved by a faithful fanbase, as well as a star-studded list of artists who have performed his tunes, including Johnny Cash, Bonnie Raitt, the Everly Brothers, John Denver, Kris Kristofferson, Carly Simon, Ben Harper, Joan Baez, George Strait, Old Crow Medicine Show, Norah Jones, Bette Midler and Miranda Lambert. 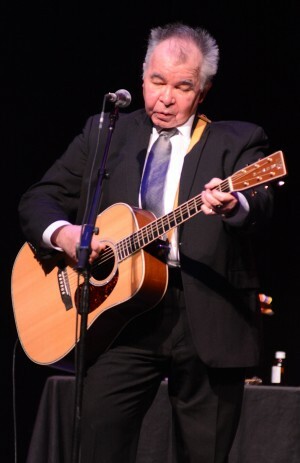 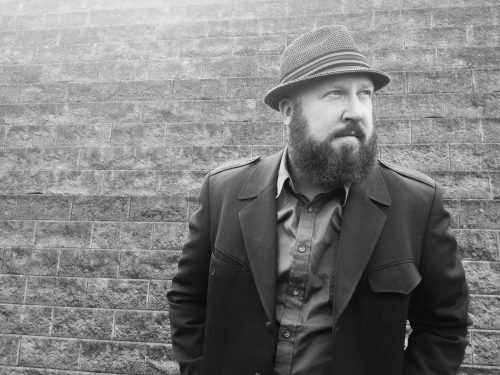 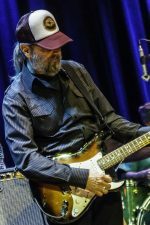 Prine has tour dates booked from late January through June, including the Cayamo Cruise alongside Jason Isbell, John Hiatt, Lucinda Williams and Kacey Musgraves. 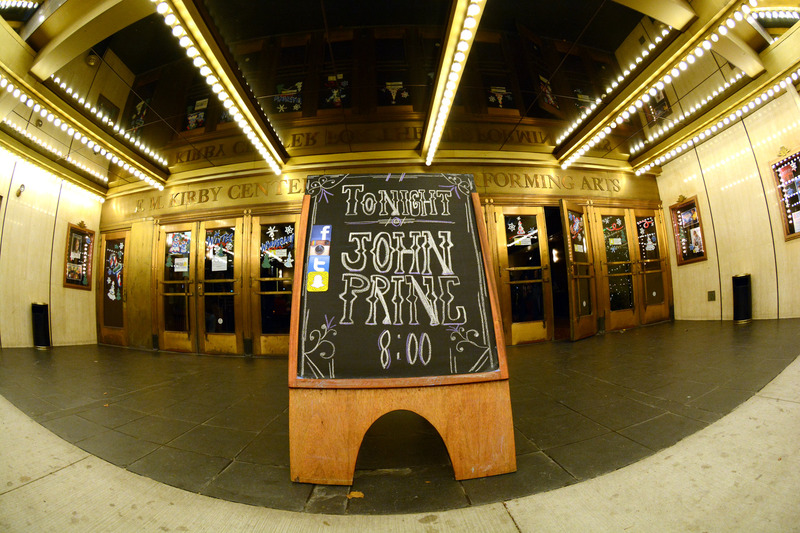 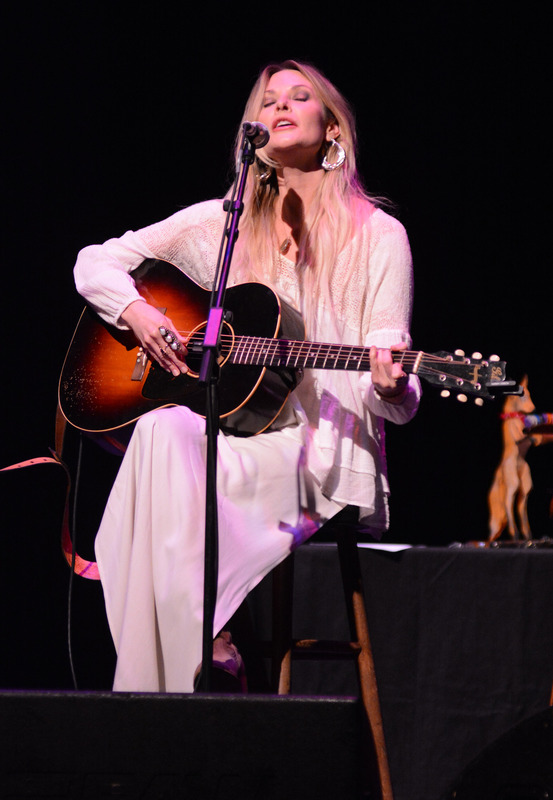 Prine was accompanied at the Kirby by opening act Elizabeth Cook.